We started with a simple philosophy; Build quality products at a competitive price and good things will happen. They have! 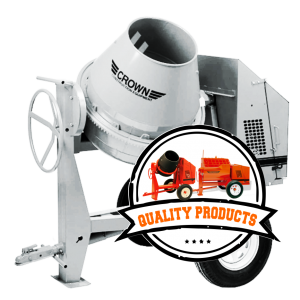 Crown has grown by leaps and bounds by introducing new product lines, providing superior customer support and always working to improve our existing products by listening to our customers! We would like to thank all of our loyal customers for their support. We hope that you find your visit to our site informative and enjoyable. We are always open to your comments and suggestions so please send us your feedback. Thank you for visiting our website and we truly appreciate your business!